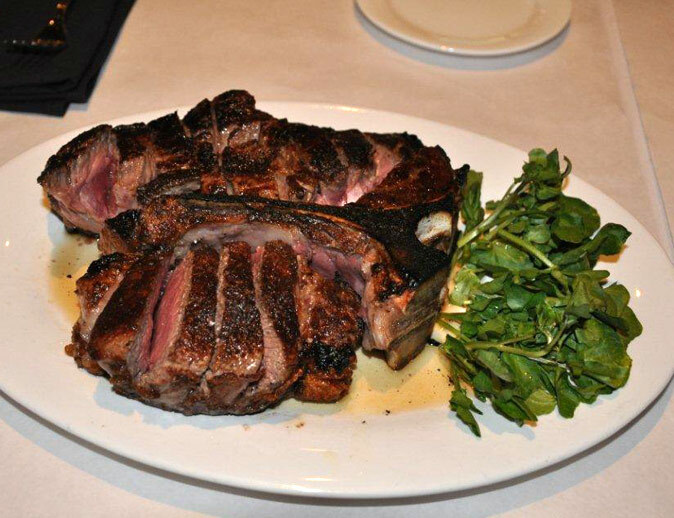 West Side Steakhouse is New York City's newest hot spot featuring classic steakhouse dishes such as Caesar salad, shrimp cocktail, crab cakes, slab bacon and aged, Certified Angus, premium steaks, just to name a few. 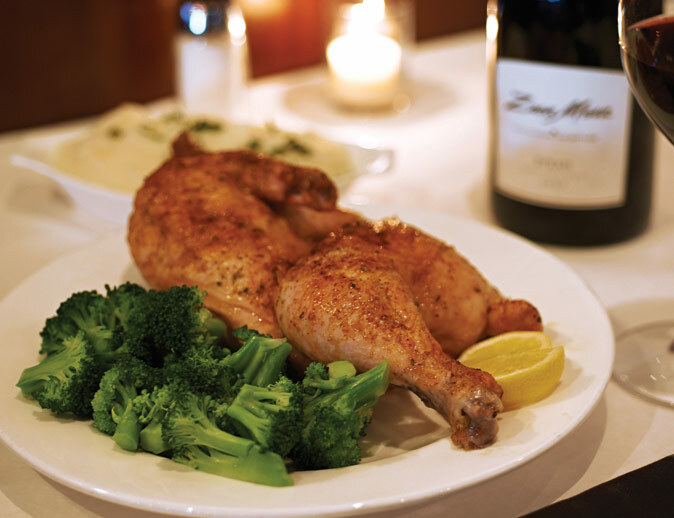 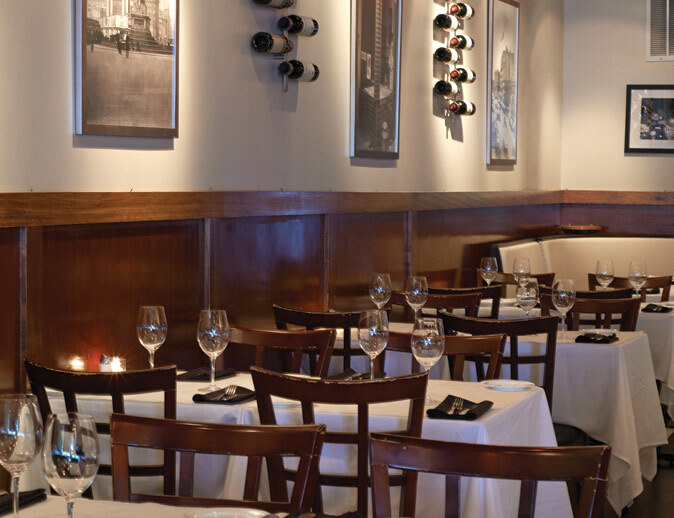 Our new west side eatery combines the old world charm of a traditional steakhouse with a modern look. 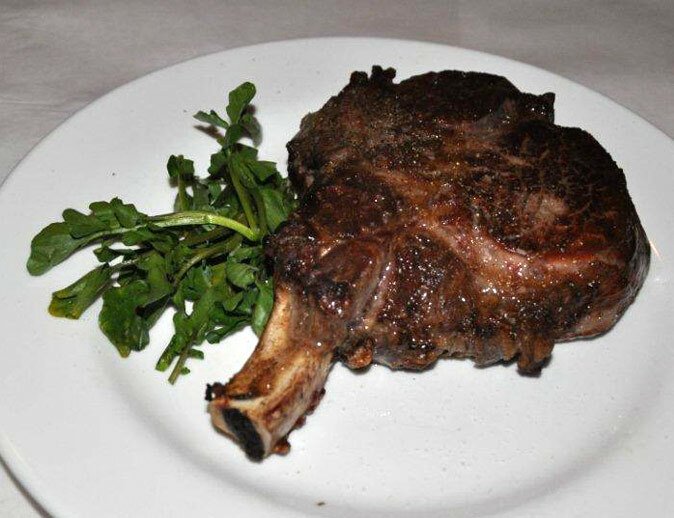 With its unique "Old New York City" motif, the West Side Steakhouse will have you dinning in comfort and style. 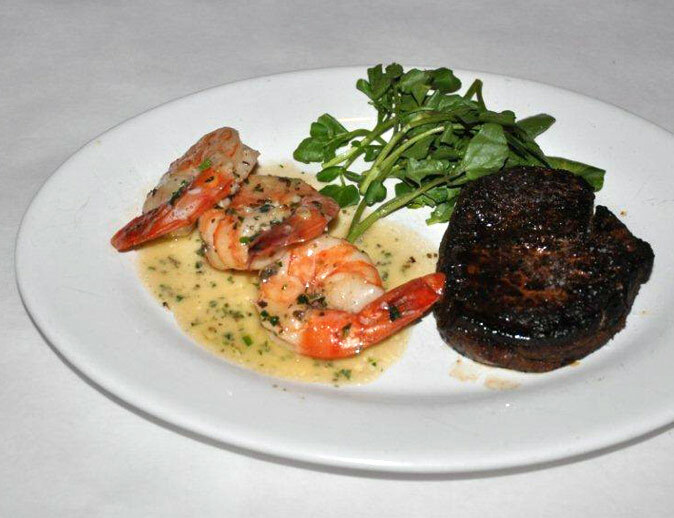 From tantalizing appetizers, to our mouth watering steaks, we are sure to please even the most discriminating palate. 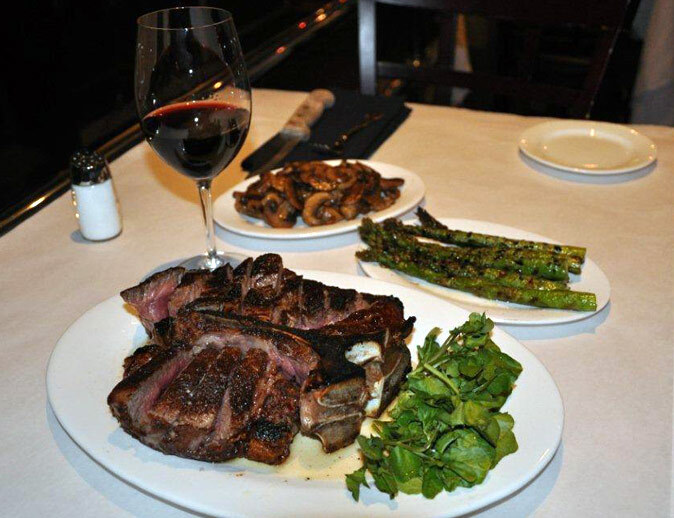 So whether it's a night out with friends or an intimate dinning experience with that special someone, the West Side Steakhouse has what you are looking for at prices you can afford. 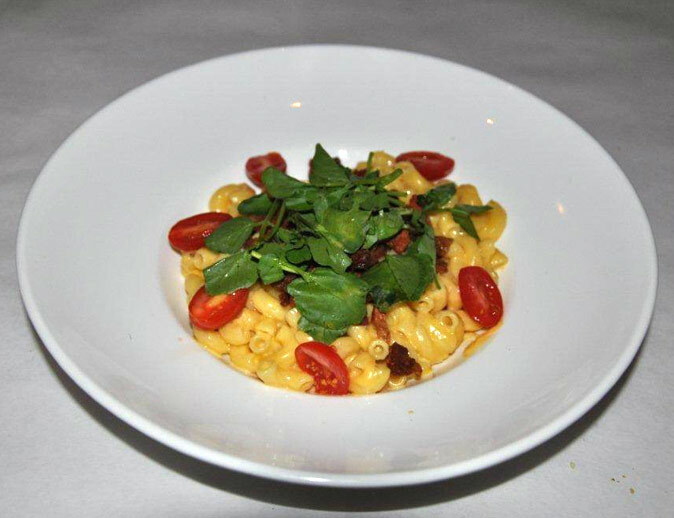 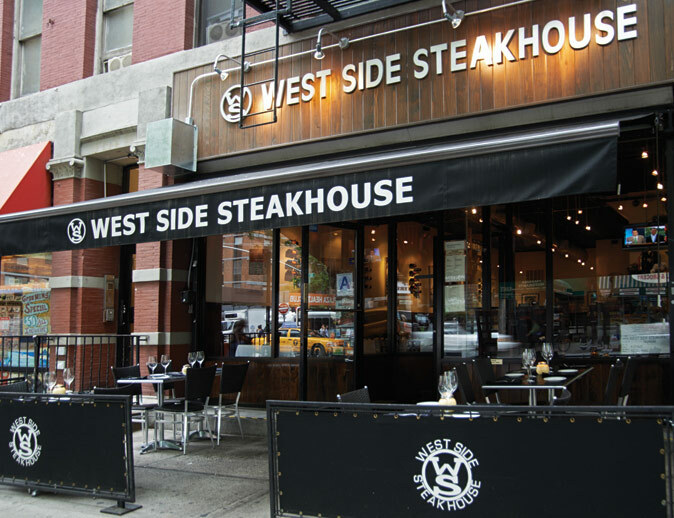 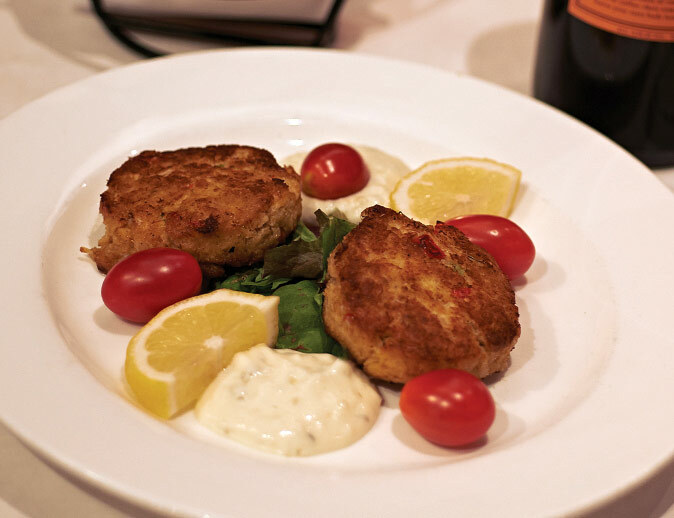 West Side Steakhouse is conveniently located at 597 10th Avenue, between 43rd and 44th street, in the Clinton area a/k/a "Hell's Kitchen" steps away from the Theatre District, Times Square, and the USS Intrepid.